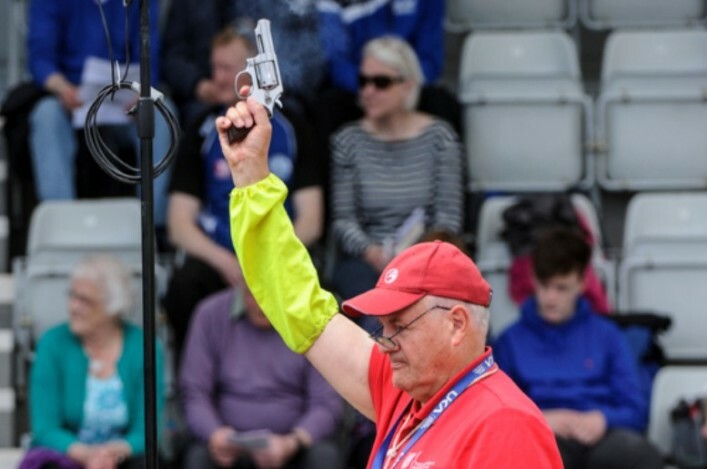 There has been wide acclaim for man sportsmen and women on the New Year Honours list – with two Scottish Para athletes recognised for their remarkable achievements. 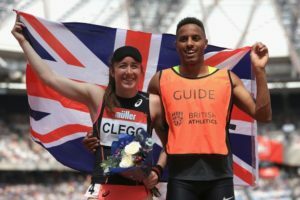 There were MBE awards for Rio duo, Libby Clegg and Jo Butterfield, our two gold medallists from the Paralympics in Brazil earlier this year. 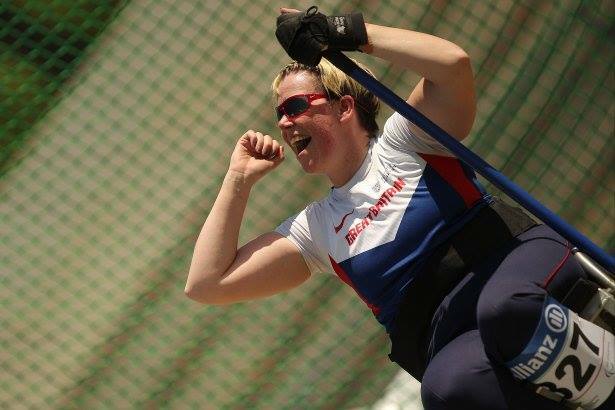 Sprinter Clegg won a gold double in Rio while Jo set a World Record in the club throw event to also win gold. Both were recognised in the New Year Honours list unveiled on December 31 for their ‘services to athletics’ and all at scottishathletics want to send our warmest congratulations to Libby, Jo, their families, coaches and friends on this wonderful news. 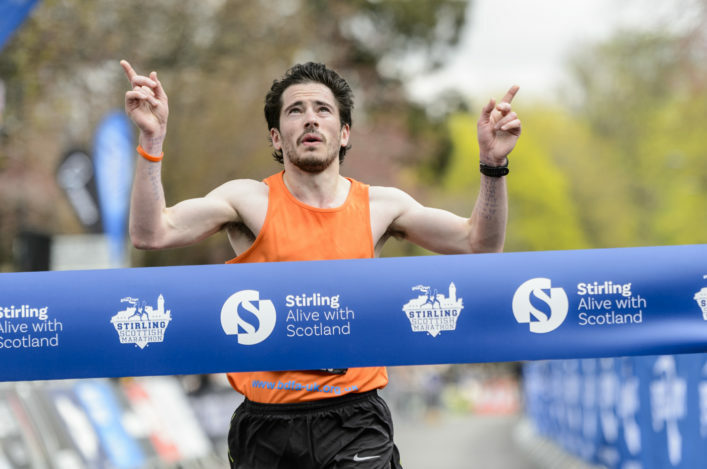 Glasgow-based Jo is a member of the scottishathletics board and of course is part-coached by Shona Malcolm – who was rewarded with an OBE in the 2014 New Year Honours list! That’s quite a double act, now . 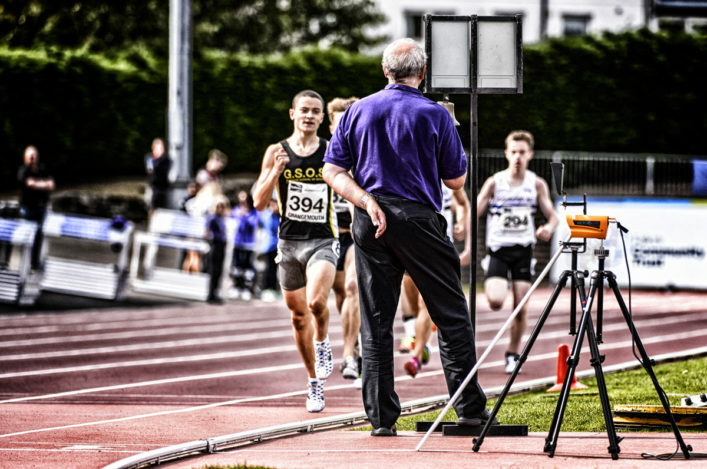 . .
*Linda Nicholson is a well-known figure in the Borders in athletics and netball and was another recipient on the New Year Honours list. Linda was awarded a BEM medal for services to sport in the Borders – many congratulations! *Scottish Para cyclist and triathlete Karen Darke started out in wheelchair athletics, also, and also received an MBE like Jo and Libby.